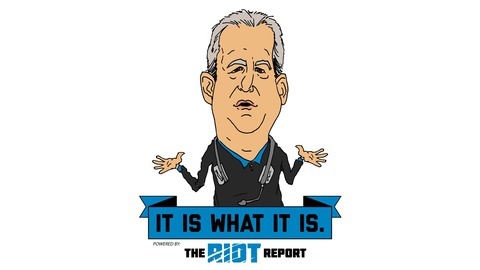 Podcast by The Riot Network. Josh sits down with Carolina Panthers Head Team Physician Dr. Pat Connor to discuss a multitude of topics - from why he decided to settle in Charlotte, to what goes on under the famed "blue tent" on the sidelines, how the league is trying to combat concussions and other player safety issues on a constant basis and more! 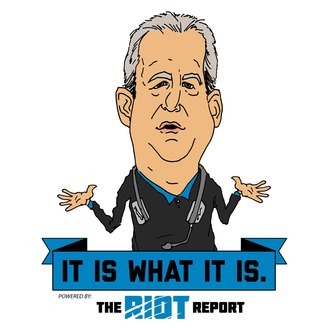 This episode focuses on Dr. Connor's role for the Panthers at the NFL Combine - how the spectacle in Indianapolis has grown from what it originally was, a chance for doctors to properly evaluate prospects, into five days of 40 times and bench presses. The Doctor Is In is a proud part of The Riot Network, which is Powered by our friends at OrthoCarolina. Be sure to rate, review and subscribe - let us know which players, coaches or staff members you'd like us to interview next!